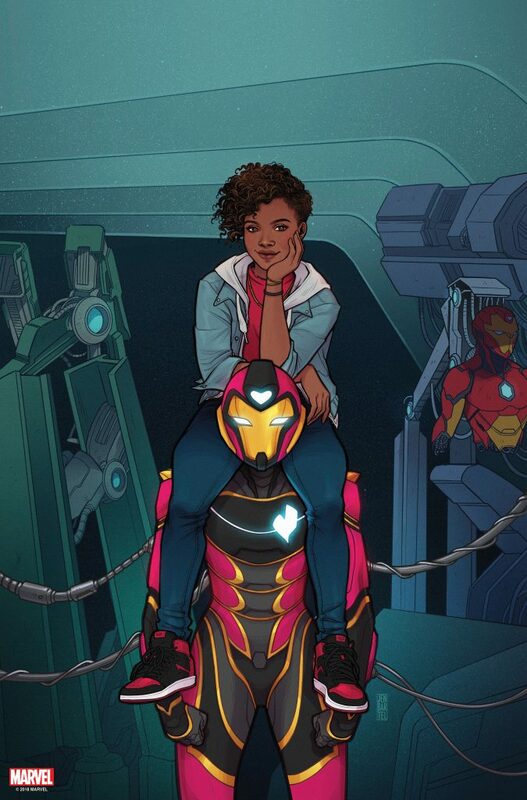 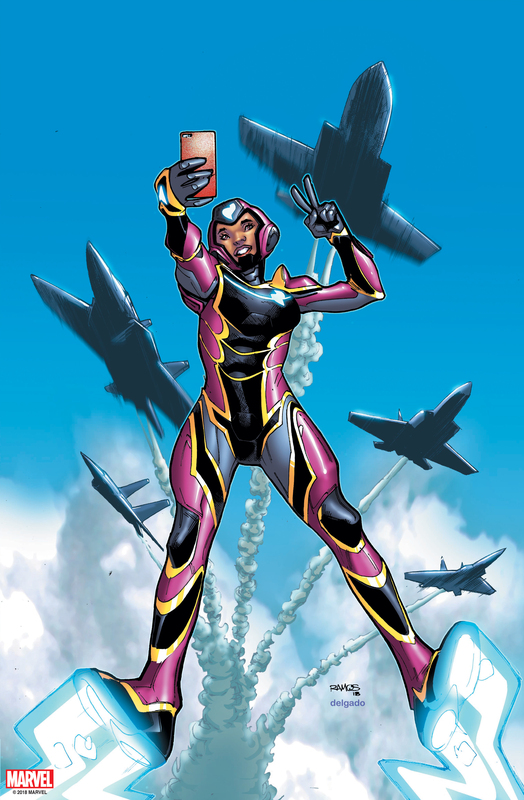 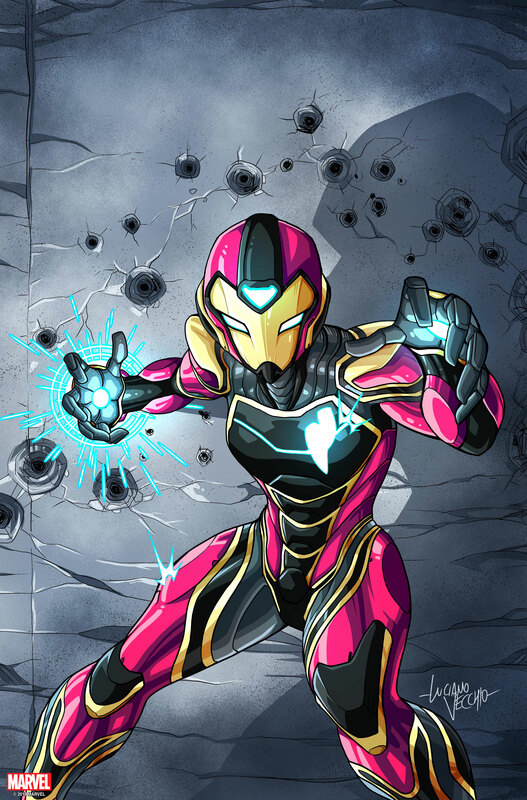 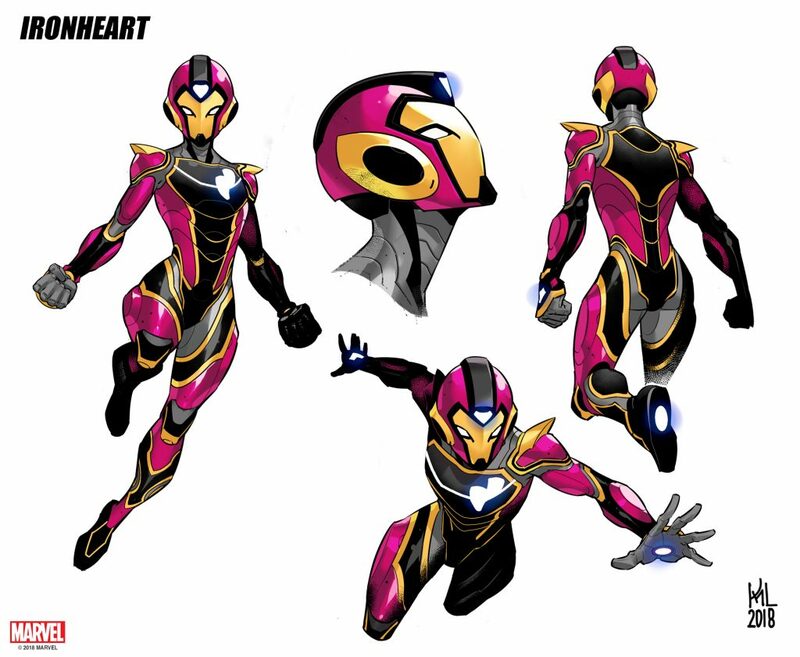 This November, Riri Williams is forging her own path…into a brand-new ongoing series! 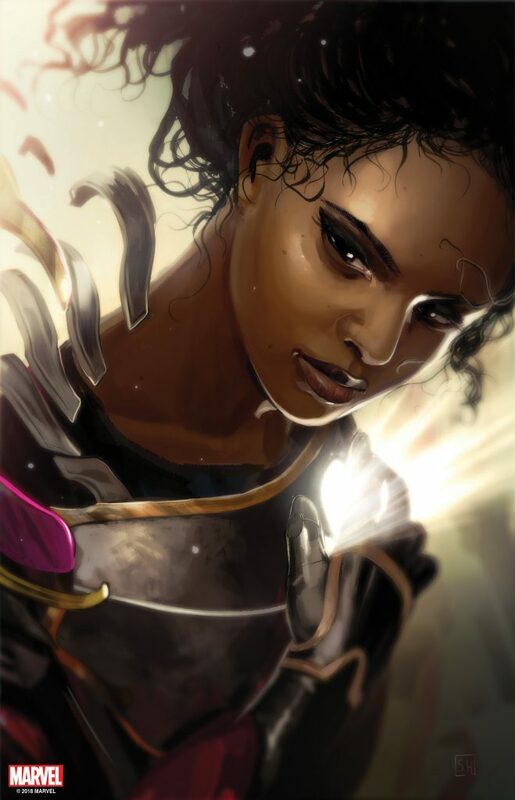 Riri’s new story will bring out her hometown roots with Eve L. Ewing at the helm, as the award-winning author of Electric Arches makes her Marvel debut! 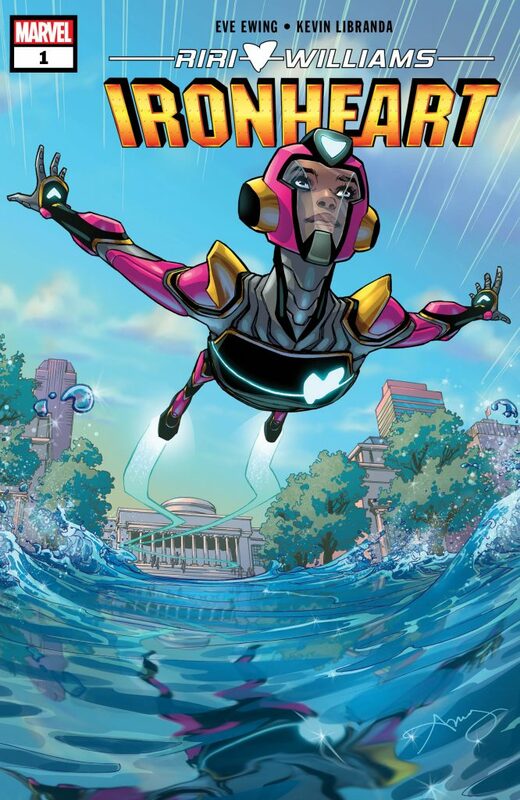 A poet, scholar and artist whose work has appeared in the New York Times and The Atlantic, Eve will be joined on the series by Champions artist Kevin Libranda. 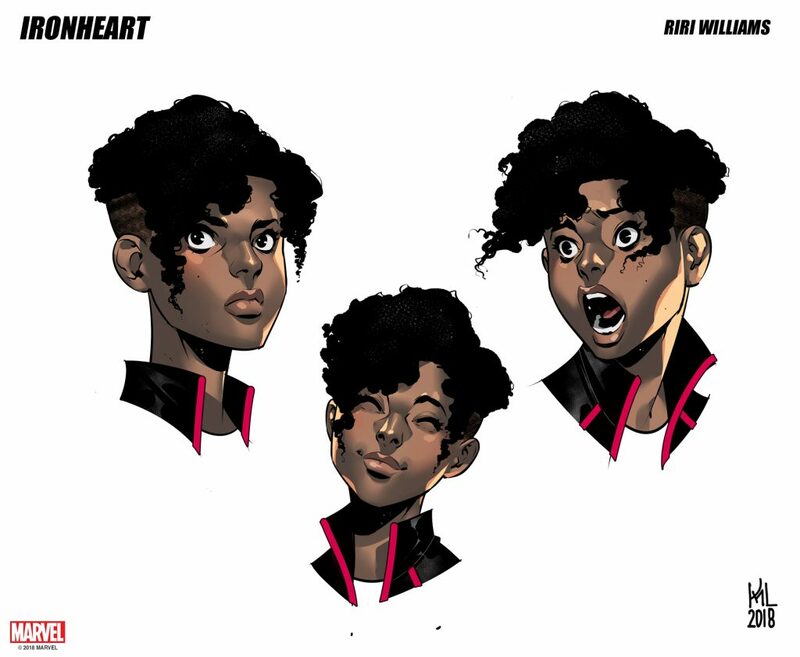 First created by Brian Michael Bendis and Mike Deodato Jr., Riri made her Marvel Universe debut following the events of Civil War II, when she used her teenage genius smarts to suit up in the wake of Tony Stark’s absence.